Exciting! This is my first piece on AfterEllen.com, and here’s the clip of the front page to prove it. For as long as I can recall, I have been obsessed with butches. Whenever I spotted some type of female masculinity on any character, on TV or in films or a performer or comic, I couldn’t help but to take note. My chest tightened and I held my breath a little. Their very presence can be a surprise, stopping me in my tracks. I used to think it’s because I wanted to sleep with butches, but now I know better. I suppose it was that Do-Be-Do-Be-Do Complex, the question of whether I wanted to do her, or be her. Now I know: I wanted to be her. 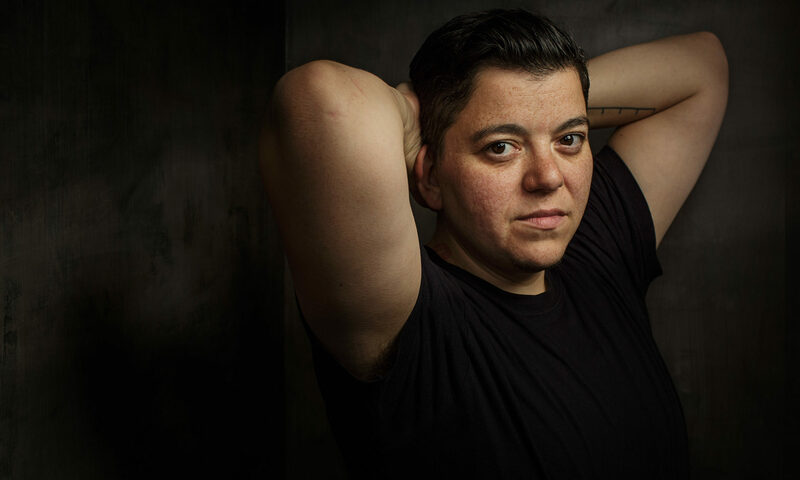 Read the entire piece, Butches on Television, over at AfterEllen.com.